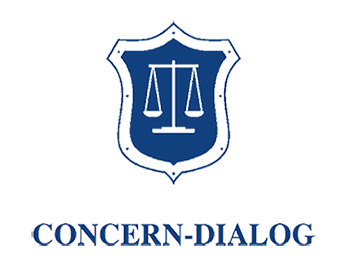 Janna Simonyan holds the position of Senior Lawyer at Concern Dialog Law firm since 2007. She specializes in Contract Law, Labor Law, Corporate Law, as well as performs legal representation to the court in administrative and civil cases. Ms. Simonyan practices also in spere of legal outsource of the client-companies, such as Armenian Datacom Company, Dundee Precious Metals Kapan CJSC, Armenian branch of the Armenian Missionary Association of America. She has an extensive experience of representing clients to the court in the fields of contract and employment disputes, debt collection, etc. Janna Simonyan regularly organizes individual and group courses on Labor code.